" Electric car pioneer ZAP (OTC BB:ZAAP.OB) is now offering plug-in hybrid conversion systems for the Toyota Prius and Ford Escape Hybrid through a collaboration agreement with Hybrids Plus. Hybrid vehicles retrofitted with systems from Hybrids Plus of Boulder, Colorado can achieve a significantly greater fuel economy. 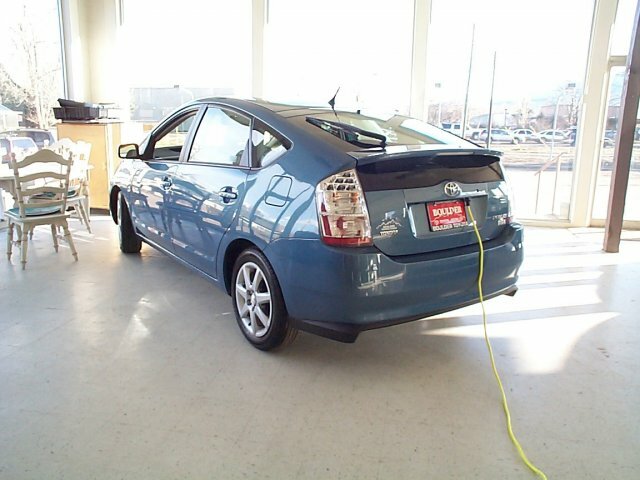 In tests these systems increased hybrid fuel economy up to 120 miles per gallon in the city and up to 90 mpg on the highway. The cost for the conversion ranges from $24,000 to $36,000 depending on the vehicle and size of battery pack. "